Today I am introducing one of the new forex broker house. This broker is working from 2014 and within this short time this broker won two awards. I had traded with them few months, make profit and got withdrawal without any problem. This broker is giving 1 pip fixed spread account in 4 digit and 5 digit account and this is the main reason to grow fast in the forex market. This is a brand owned by Firewood Global Ltd. A company registered in St Vincent and The Grenadines (Reg. Number: 22160 IBC 2014). Within this short time, this broker won below two award for their excellent client’s service. You are most welcome to join with this broker to enjoy your forex trading. How is this broker’s platform, execution and trading environment, you can test live with $1 deposit only. Why should you select this broker for your forex trading? Let’s compare below facilities with others and take a decision. Expert Advisor, Robot Trading, News Trading, Scalping and Hedging are allowed. 20% Deposit Bonus available to cover negative balance. No requote and very fast execution in millisecond. Mobile Trading with iPhone, iPad, iPod, and Android. Trading server are hosted in Equinix NY4, state of the art financial facility. 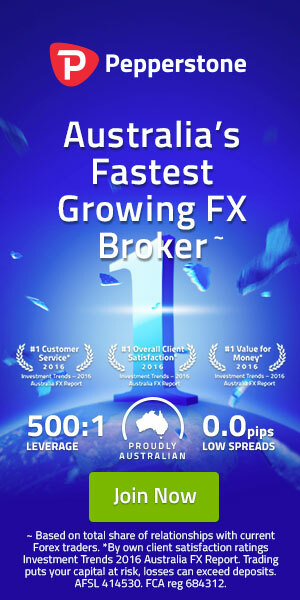 Crossconnect is available through major forex VPS provider. They have two type of trading account. Available in 4-digits and 5-digits pricing format. Also Bank wire, Visa / Master Card is available. Open an account with www.firewoodfx.com, make $1 or $10 deposit and test live environment to start your trading with any EA, scalping, hedging, news trade and with any profitable strategy. If you have any practical experience with this broker, write here as comment. Your comments will be helpful for all traders. Thanks to stay with Pip2Pips.